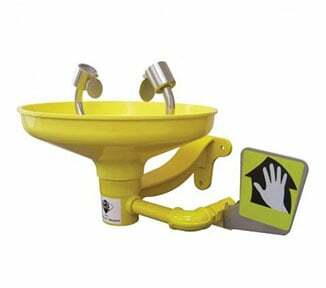 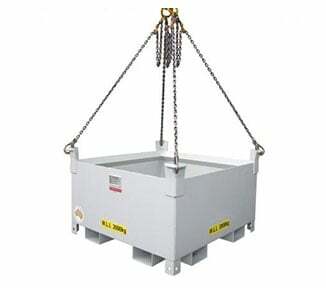 Class 5.2 Organic Peroxides are organic substances that contain the peroxide functional group. 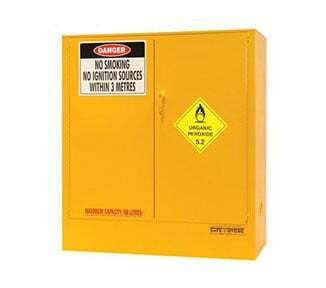 Organic Peroxides have a number of dangerous properties and they are liable to undergo explosive decomposition, burn rapidly and react dangerously with other incompatible substances. 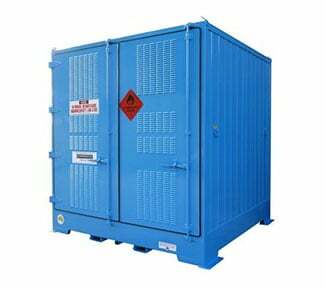 To reduce the risk that organic peroxides have upon your workplace, it is very important to ensure that your organic peroxide storage is safe and compliant. 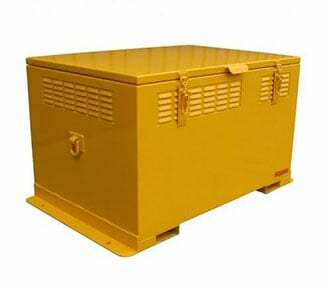 Organic peroxides can be stored safely in an organic peroxide storage cabinet. 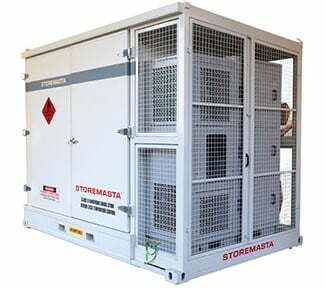 STOREMASTA manufactures a range of organic peroxide storage cabinets in Australia. 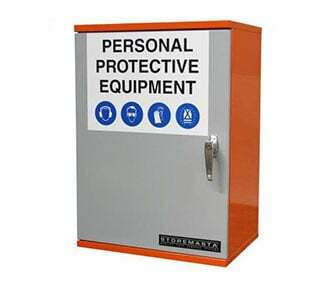 All STOREMASTA organic peroxide storage cabinets are manufactured in full conformance to the Australian Standard AS 2714 - The storage and handling of organic peroxides. 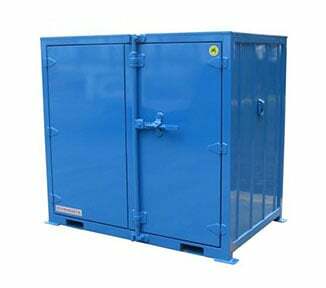 Each Organic peroxide storage cabinet has self-closing doors, a spill containment sump, dual skinned construction and the relevant organic peroxide storage signage. 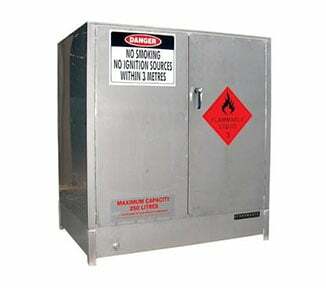 If your organic peroxide storage requirements are unique, STOREMASTA can manufacture a custom organic peroxide storage cabinet that will meet you specific dangerous goods storage needs.